The latest news to have arrived has something to cheer about for the textile manufacturers in India. The country’s Union Cabinet has finally approved the Scheme to Rebate State and Central Embedded Taxes to support the textile sector. The Union Cabinet was chaired by Indian Prime Minister Narendra Modi. The approval of the Government scheme is expected to allow the Centre to take various measures for making exports of apparel and made-ups zero-rated. Apparel and made-ups segments are already supported under the Scheme for Rebate of State Levies (RoSL). Under RoSL, the Centre gives garment exporters refunds against all the levies they shell out at the state level. However, certain State as well as Central Taxes continued to be present in the cost of exports which impacted the exporters in the country. The rebate will be for all the State and Central Taxes for apparel and made-ups. Markedly, both make out a 56 percent share in the country’s textile export basket. The aim is to make the textile sector in India even more competitive at global level. Rebate of Embedded State and Central Taxes would certainly make exports zero-rated. 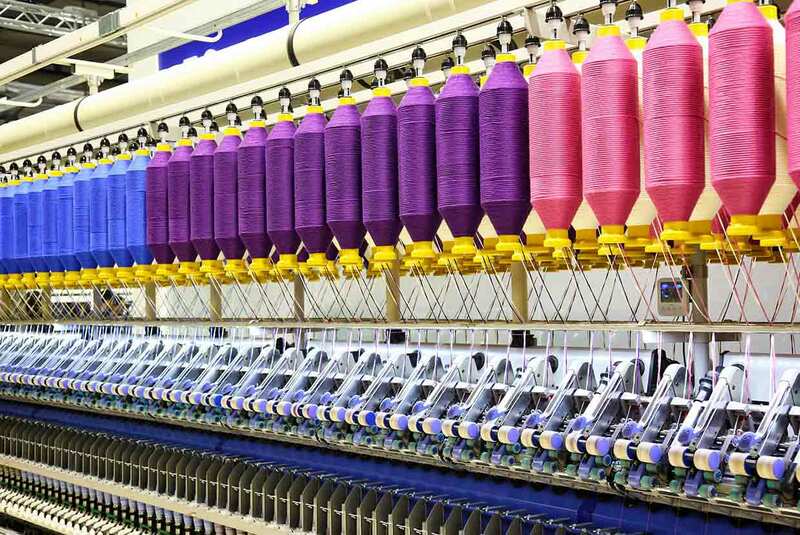 This will directly thereby lift India’s competitiveness in textile export markets.